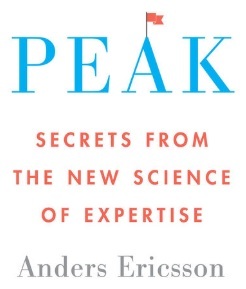 Over the summer I read ‘Peak’ by Anders Ericsson, a fascinating book that examines the training that leads to expert performance in various fields. Ericsson studied world class performers (chess players, musicians, sportspeople, doctors etc) and describes the ‘deliberate practice’ that they have engaged in to develop their skill. Ericsson argued that once we have achieved competence in something, simply ‘doing it more’ rarely leads to improved performance. Instead, a tennis player practises by hitting hundreds of backhands from kicking serves; chess masters train by studying key moves from previous games; a radiologist looks at difficult-to-interpret scans from previous cases to improve their diagnoses. Teaching is wonderfully complex. 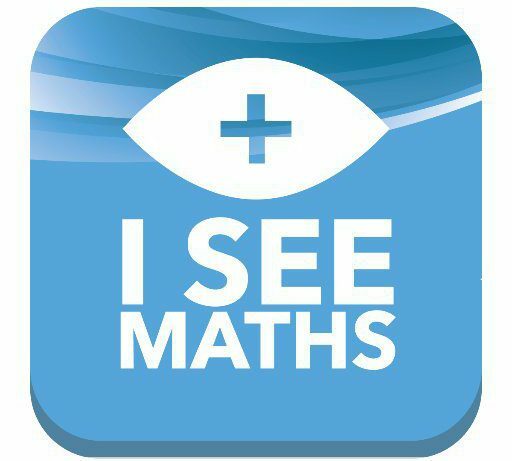 So many things can affect the success of a lesson – there are so many variables! At any one time, though, I try to have one very specific thing that I focus on improving, and spend an extended period of time developing that one skill. I remember once focusing for a half-term on having the best possible routine during the morning register. I analysed everything, from the logistics of my classroom layout to the little games and activities that were provided for the children. I would secretly time how long it would take children to be settled, pick through how children engaged with our little morning tasks and constantly make small tweaks to that part of the day. In 6 weeks I had a routine that I used successfully (without much further thought) for many years. I love reading research and getting new ideas. When I first try out a new technique, it’s common that my first attempt(s) don’t go that well. For example, after reading ‘How I Wish I’d Taught Maths’ (Craig Barton) I tried out using ‘hinge-point’ questions as short mid-lesson assessments. At first I wasn’t skilled at exactly when/how to use these questions. I’d always arrange for another teacher to be in my class at those moments (even for just 5 minutes) so after we could unpick what worked and what could be improved. Equally, I remember my first term in year 1. I would plan lessons with my partner Y1 teacher, but knew that her class were getting better outcomes from those lessons than mine. I learnt so much from popping my head in her classroom and watching what she was doing differently to me at specific moments. Or let’s say my focus is on the engagement of a target group of children during the plenary. I might use a TA to make specific observations about the actions of those children so I have better feedback on the success of a particular approach. By constantly making small improvements to specific parts of my teaching, I hope that in 20 years’ time I will still be getting a bit better at doing my job every day!